*Paragraph-by-paragraph translation makes it easy for you to learn a new language while reading. *Professional, accurate translation. Paragraph-by-paragraph translation makes it easy for you to learn a new language while reading. This classic novel has been translated for you and for your enjoyment and enrichment. 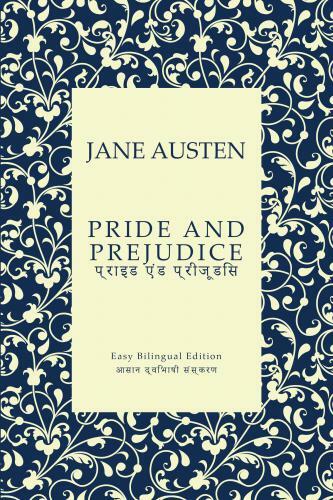 This Bilingual Edition makes it easy for you to strengthen your mastery of English and Hindi.